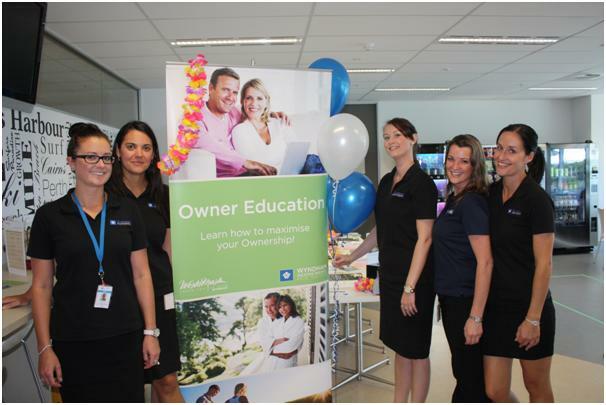 Socialising with WorldMark Owner Education! 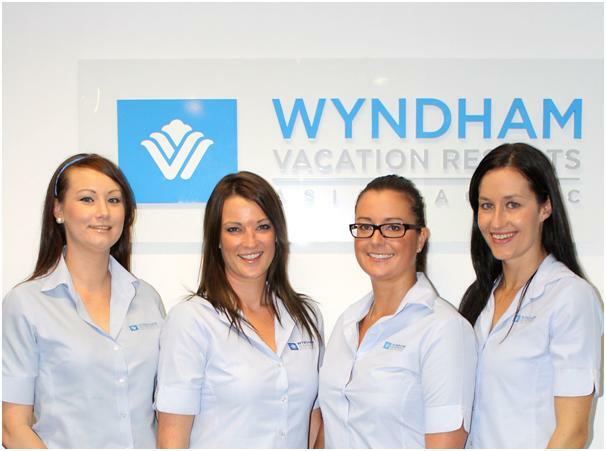 I am one of four Owner Education consultants with The WorldMark South Pacific Club and over the last few years I have had the pleasure of meeting thousands of WorldMark Owners through my travels around Australia and New Zealand conducting Owner Education sessions. What I love about Education Sessions is that they are conducted in a group environment, which creates a unique opportunity to bring WorldMark Owners together. Owners get to interact and engage with each other in friendly holiday conversation under the guidance of the Education Consultant. Over the years I have been inspired by the exciting travel stories and amazing adventures Owners have shared with me and all the others present at the Education Sessions. 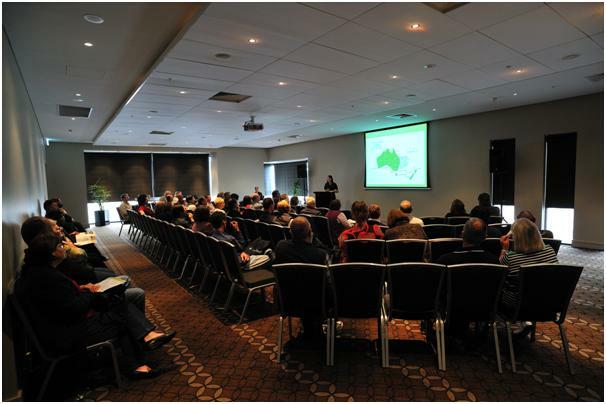 An education session I conducted in Sydney! We have more than 45,000 Owners in the WorldMark South Pacific Club, so Education Sessions provide a fantastic platform for like minded WorldMark Owners to meet each other, share stories and ask questions. Education Sessions are perfect for families, couples and singles of all ages, for brand new WorldMark Owners or Owners that have been with the Club for years! The main attraction is that everyone shares a common love of travel, a desire to enjoy life, see the world and get the most out of their WorldMark Ownership!